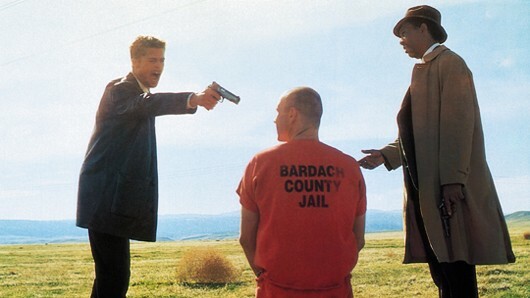 This entry was posted in My Favourite Movie Scenes and tagged Se7en - The Box My Favourite Movie Scenes, Se7en head in box, Se7en wifes head, Seven closing scene, Seven last scene. Bookmark the permalink. Agreed. Amazing scene. Only beaten in this film by Sloth. That gets me every time. Hmm, I know for a fact that Brad Pitt was fiercely criticised by many for his acting in this scene, and I can personally see his many faults here…For one thing, his acting looks very forced and unbelievable.